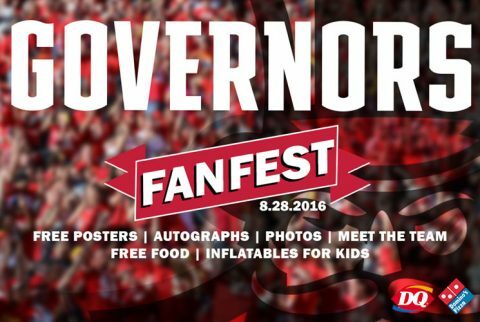 Clarksville, TN – On Sunday, August 28th, 2016 Governors FanFest will givie the local community a chance to meet, greet and play with Austin Peay State University student-athletes. 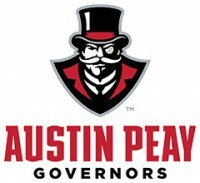 At 1:00pm, Austin Peay soccer will host Evansville in its 2016 home opener from Morgan Brothers Field, marking the first opportunity for Governor fans to see 2015 All-OVC performers McKenzie Dixon and Gina Fabbro and Pamela Penaloza, a member of Colombia’s U-20 National Team, wearing the new crest of APSU soccer. Clarksville, TN – Governors FanFest, giving the local community a chance to meet, greet and play with Austin Peay State University student-athletes, is scheduled for August 28th, 2016. 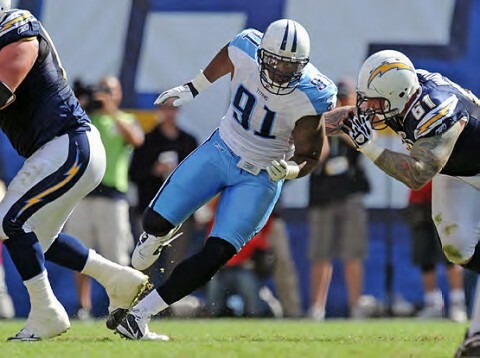 Nashville, TN – The Titans are scheduled to begin training camp this week at Saint Thomas Sports Park in Nashville. Rookies and veterans report to camp on Wednesday, July 24th, and will take the field for the first time on Thursday, July 25th. Fans of the Titans can get their first glimpse of the 2013 squad on Friday, July 26th, the first of 12 total training camp practices that will be free for the public to attend. Training camp is the only time of the year that practices are open to the general public. Nashville, TN – With players reporting for training camp today, a new era dawns for the Tennessee Titans. Fans are invited to attend a total of 17 practices during the fourweek camp, all free of charge. It is the only time of the year that practices are open to the general public. The first practice fans can attend will take place at 6:30pm on Sunday, July 31st. Once again this year the Titans will conduct training camp practices at Baptist Sports Park, where the vast majority of the team’s camps have been conducted since the team moved to Tennessee in 1997. 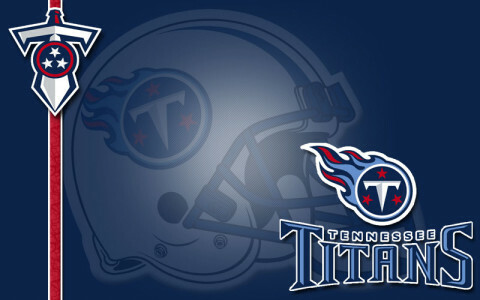 The Tennessee Titans final training camp open to the public is tomorrow, Thursday, at 3:30pm. The camp is being held at the Baptist Sports Park. This will be your last chance to see the Titans training this year. All remaining practices will be closed to the public. Training camp is the best time for fans to get an up-close look at the current Tennessee Titans. It is the only time of the year when practice is open to the public. A total of 18 practices are scheduled for fans to watch from July 31st through August 26th.